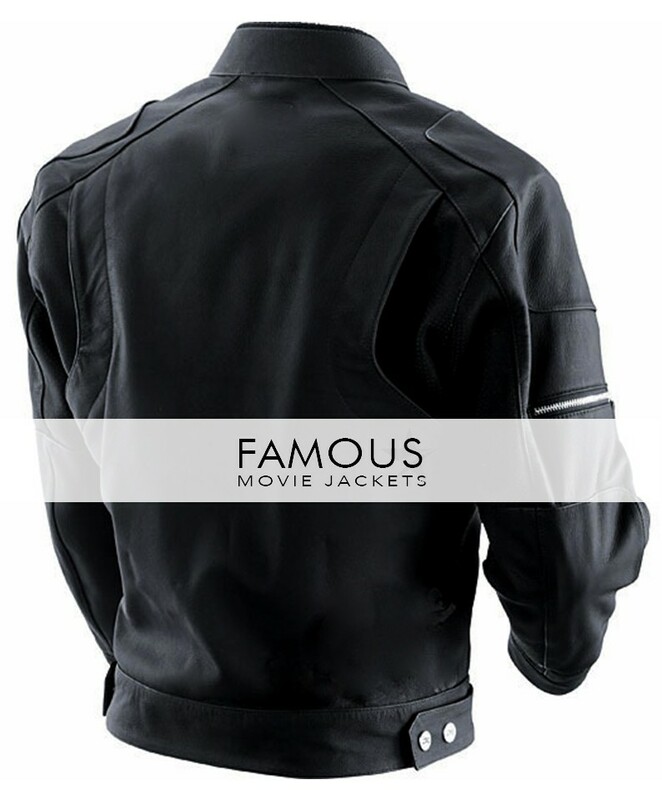 Hold up your hearts bikers because we famous movie jackets bring a classy new biker style Z1R Marauder Black Motorcycle Jacket for you. If you have biker crew and clicks to wear the same leather style jackets as a biker then you are the right place because the best is here with the time you should along with your crew switch to something new and latest now. The jacket above is here to bring a change in you which will bring an ever glowing attractive look in your whole crew. The, man should always bring some smart changes when he goes out and should never ever stick to one style if you are specially a biker. The class and new look should become a part of your personality now. The above Z1R marauder black motorcycle jacket is the one which is really latest and best for you. 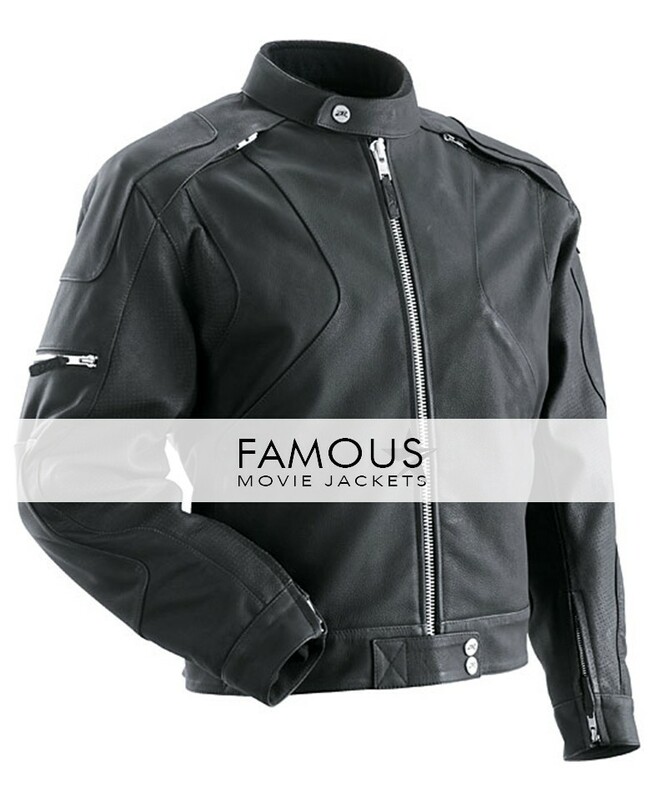 The jacket is harsh weather resistant and specially designed for bikers which have in lining to save one from accidents type thing. So what are you waiting for people just click to admire now.